Victrex plc, an innovative world leader in high performance polymer solutions, today announces that it has acquired Zyex, a recognized global leader in the manufacture of PEEK fiber, principally for the aerospace, automotive and industrial markets. The move further enables Victrex to offer differentiated VICTREX PEEK-based solutions to open-up new markets, in line with its strategy. This is now strengthened with additional fiber products, application expertise and resources from the Zyex team to develop new and existing solutions for customers. Zyex is a well-established and long-standing customer of Victrex and like Victrex, Zyex was formed out of ICI. The two companies coming together is a natural evolution. The complementary strengths of Zyex and Victrex will create a world class supplier of PEEK fibers. Beyond opportunities from developing new and existing applications, the investment will also enable Victrex to explore the potential of additive manufacturing within the fibers area, building on the additive manufacturing consortium announced in 2016. “The acquisition of Zyex is compelling for Victrex, enabling us to drive future growth opportunities within well-aligned markets and developing application areas.” “The company´s capabilities and the teams´ expertise will further complement our product offering. 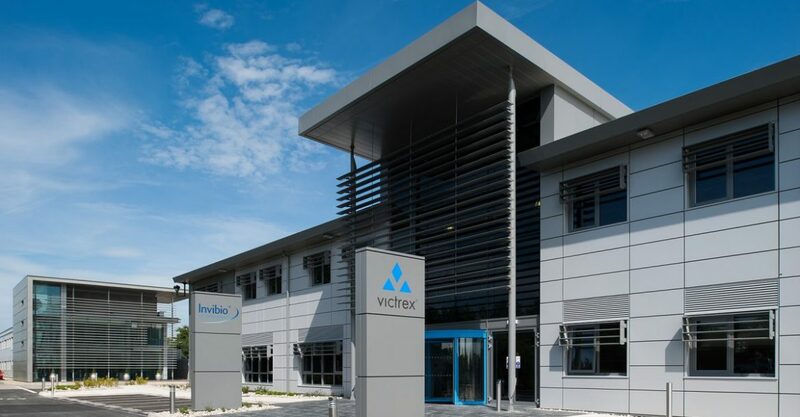 While Zyex is well-established, Victrex’s global reach, innovation focus and proven track record of building new markets offers an attractive opportunity to further develop the business over the coming years. This is in line with our strategy to offer selected and differentiated semi-finished product forms and parts for our customers, building on our core polymer offering,” said David Hummel, Chief Executive of Victrex. Zyex´s product range focuses on PEEK polymer based fibers for applications such as process belting, filtration or wiring harnesses, with manufacturing facilities in Gloucestershire, UK. 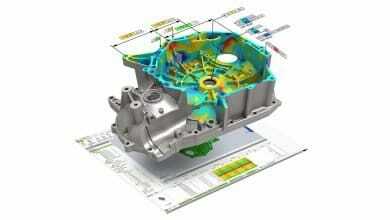 The acquisition of Zyex builds on other recent investments. 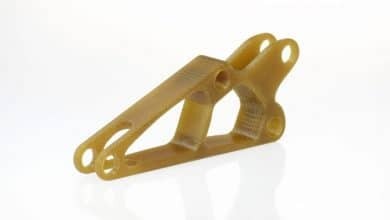 In February 2017, Victrex announced a new joint venture, TxV Aero Composites, with Tri-Mack plastics to accelerate the commercial adoption of polyketone (PAEK*) composite applications within the aerospace industry, through the manufacture of selected parts utilizing new and innovative processes. Victrex also invested in a minority interest in Magma Global Ltd in December 2016, to strengthen the partnership and facilitate the adoption of the pioneering m-pipe® technology for subsea oil and gas composite pipes. 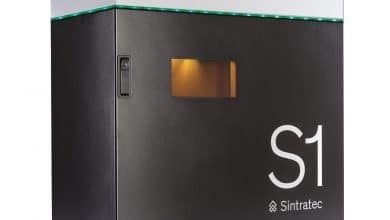 colorFabb to Distribute Sintratec Benchtop SLS 3D Printer in Benelux region.